Joe (Jojo) Crosetto is a sophomore at The University of Saint Thomas in Minnesota. 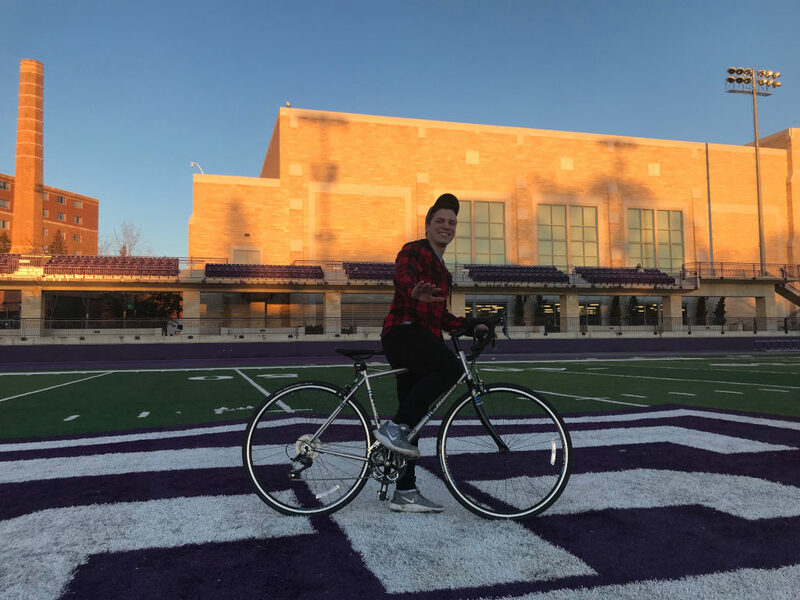 In the summer of 2019, he will be traveling with a group of college-aged students on a 70-day, 4000+ mile ride from Baltimore to Seattle, raising money and awareness for the Ulman Foundation. Jojo has worked in various segments of the Quad Plus business while pursuing his education. He is backed by everyone here at Quad Plus and we wish him luck on his journey. A leading voice in the young adult cancer movement, The Ulman Foundation is working at a grassroots level to support, educate, connect and empower young adult cancer survivors. Since inception in 1997, The Ulman Foundation have been working tirelessly at both the community level and with their national partners to raise awareness of the young adult cancer issue and ensure all young adults and families impacted by cancer have a voice and the resources necessary to thrive. The Ulman Foundation's work over the years and to present day is guided by both their mission, vision and values and priorities and goals set forth within their strategic plan. Donate here to help support his ride!